As we all know that during peak hours, the Islamabad expressway is congested with all sorts of transport vehicles, travelling to and from Islamabad. This is partially due to mass migration of people from city to suburban areas and partially due to ongoing construction of Rawalpindi Islamabad Metro Bus Project. As a daily commuter on Islamabad Expressway, it takes me around an hour and a half for a distance of only 25 kilometers. Congestion on expressway due to U-Turns leading towards different housing societies. Slow traffic in front of housing societies entrances/exists on expressway. One lane and shoulder blocked due to a broken lorry. Slow traffic due to heavy traffic, especially at Airport traffic light. Bus/Van stops on main expressway from Airport traffic light till Sector I-8, closes down one lane permanently and leads to heavy traffic coming on the other side. This bottleneck continues from Faizabad Flyover to all the way till Zero Point Flyover. The expressway squeezes to three lanes in this area instead of five lanes. I-8 traffic lights are also a bottleneck where traffic police is battling everyday to keep the traffic moving. I-8 traffic lights are the first hurdle, which are invariably blocked due to traffic load. Faizabad Flyover traffic jam especially after the traffic from Rawalpindi joins the main expressway. That particular patch is also three lanes instead of five lanes and causes a huge backlog. At this point the buses also join in and slow the traffic. Khanna Bridge traffic lights are also blocked due to traffic coming from extreme left to take a U turn or go towards Khanna. Airport traffic lights are also a big hurdle with traffic backlog stretching for miles. The cars going straight on the expressway are halted due to the fact that expressway squeezes from five lanes to two lanes. The biggest hurdle on this route is mainly due to a broken lorry. It takes a good one hour to clear this patch and at time more than that because multiple lorries breakdown at the sametime. Traffic further slows down due to entrance exists of housing societies. In my opinion these are the major factors contributing to hour and a half long drives, which in actual should only take 30 minutes. These solutions are short term so that immediate action can be taken to resolve this issue. Furthermore, when the Rawalpindi Islamabad Metro Project is complete the traffic load on expressway will reduce as well but its effects will only be visible from Faizabad Bridge onwards, the rest of the highway will still get chocked. Peak Hours Signal Free Corridor: Peak traffic hours start from 7:00 AM till 9:00 AM and then from 5:00 PM to 7:00 PM. During these peak hours it is recommended that the U-Turn facility for Khanna Bridge traffic light, Faizabad traffic light and I-8 traffic light should be closed with movable barriers (the ones used during VIP routes). This will provide a stoppage free corridor from Airport traffic lights to Islamabad. People can use Khanna Bridge to cross over whereas; people can also use Zero-Point Flyover to go towards I-8 or they can also use the service roads. The numbers of people using these U-Turn or Traffic Lights are far less in number as compared to people travelling straight on the expressway. Similar, signal free corridors are successfully operational in Karachi. Extension of Roads on Critical Patches: If the road patches on both sides of Faizabad Bridge (near exists and entrance to Rawalpindi) are extended to accommodate one more lane it will significantly reduce the traffic pressure. 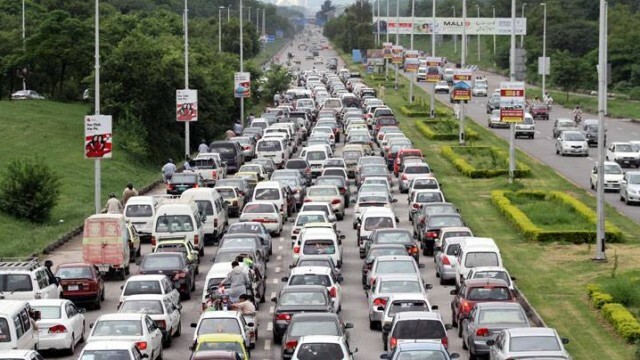 Heavy Traffic Restriction During Peak Traffic Hours: If the heavy traffic, such as big trucks and tractor trolleys, are barred to enter Islamabad from 7:00 AM till 9:00 AM then it will improve the flow of traffic and give more space for buses and vans on the left two lanes. Similarly, if the heavy traffic is restricted and not allowed to leave Islamabad from 5:00 PM to 7:00 PM, it will further improve road conditions and will also reduce the chances of lorry breakdown during peak hours. Construction of Airport Chowk Flyover / Under Pass. Construction of Khanna Flyover / Under Pass. Construction of I-8 Flyover / Under Pass. From Faizabad Bridge to Zero Point Bridge from three lanes to five lanes. From DHA-2 to Airport Traffic Lights from two lanes to five lanes. Service roads from single lane to two lanes on each side. Relocation of bus stops from main expressway to adjacent service roads. Under ground passages/tunnels: for pedestrians, cycles, bikes, cars, trucks, tractors etc. in front of all housing societies. Strengthening of Service Roads and adjacent roads to expressway. Relocation of CNG / Petrol Pumps on Service Roads and elimination of straight road access to pumps from expressway. Traffic Control Rooms at Airport Traffic Lights and I-8 Traffic Lights with LED sign boards to inform commuters about traffic jams. Metro service from Rawat to Faisal Mosque. I had written individually to various ministers, government officials and traffic police SSP but unfortunately, no one has replied back or even acknowledged that they have received these suggestions. Sometimes it feels that the development authorities neglect the suburban area of Islamabad. 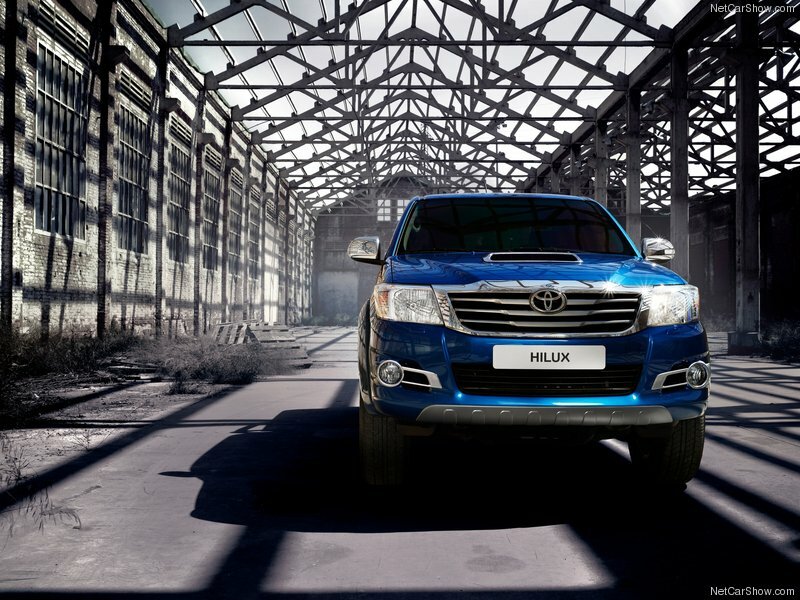 It is sad because the amount of time we spend each day on the road under stressful conditions is getting worse. So we need to accept this challenge on long-term basis and plan so that we can effectively handle the flow of traffic entering and leaving Islamabad. Muhammad Abubakar Khan is a Mechanical Engineer and a Project Management Professional with over a decade of experience in diverse engineering roles. He is also an Engines, Power Plants and Automobiles enthusiast. I heard there is plan for non stop road from Rawat to Zero Point after Metro project gets completed. Karal chowk is also a big problem. while going to isb from bahria town PWD exit, I used to wait half an hour everyday waiting for the signal to open, the situation gets more worse when there is a traffic wala controlling the traffic, They are so incompetent that instead of clearing the rush they have the ability to build it up. Whether it be RWP or ISB. They should also make Solar Powered signals with time counter, they are still more efficient in controlling the traffic rather than these incompetent officers. Plus there is a flood of people who have fled bhatta khors from Karachi and unrest in KP. They do not go to Lahore, Faisalabad or other cities but settle in Rawalpindi and Islamabad. Now these cities are too much congested and over crowded. Nicely put together article. The best thing is the article does not demean anyone, rather realistically defines a problem and gives short and long term solutions. Effort appreciated. hello everyone i am student in Malaysia now a days after reading this article, i got one click in my mind that i often listen traffic updates on radio after each hour for 5 minutes. and if you are going in major cities, this information is helpful. I am not entirely certain but have heard that once Malik Riaz offered to build 6 lane road from Rawat to Air port chowk (similar to one from Faiz-a-bad) to Air port chowk) but since Ch. Nisar is anti Malik Bahria, the govt. is not allowing because this will obviously resolve traffic issue and prices/value of Bahria town/PWD will raise. to some extent I admire the Metro bus project, however it was better if the same project was started from Rawat straight to Complex chowk ISB. So this would have reduced at least 20% of traffic load over Express way. People would prefer traveling through Metro/Train etc to save time and money and extra nerve stress. However I wonder, if PMLN is so dumb or def that that they can’t see and listen to what people are demanding. It was a pathetic idea to turn Metro from Faiz-a-bad -> IJP Road -> Peshawar moar. Instead. Take it straight from Faiza-a-bad to Complex more and another patch from Peshawar moar to Complex. 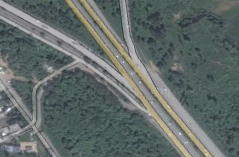 Was it so necessary to put an extra patch for IJP, I-8, I-9 when these are not much populated areas. Less travelers over this route. Instead if it was Rawat -> Faiza-bad -> Complex Chowk. I’d say Metro service from Rawat to Faisal Mosque with parking plazas near Metro stations should seriously be looked into by govt instead of more flyovers/roads. Because Metro service is going to help even those who do not own a car and will also create a positive impact on environment as number of cars on road are going to reduce. Great suggestions. Some of them are already in place like heavy traffic is barred from entering isl before 9am. This is an excellent show of concern. It is especial in the sense that the author speaks of the solutions as well, which is usually not a part of our Pakistani culture.